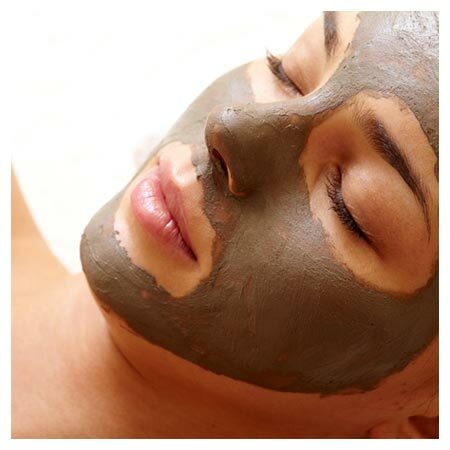 FACIALS, WAXING, OR A MASSAGE. Experience the attention and pampering you deserve, right here, in Carson City. Glisten Skin Care Studio and Massage provides a wide range of treatments and massages by our team of experts in making you look and feel your best. Treatments include facials, deep pore cleansing, microdermabrasion, ultrasound and back facials, LED light treatment, waxing, and eyelash tinting and extensions. It’s time to pamper yourself !